Harry Potter and the Order of Phoenix background. 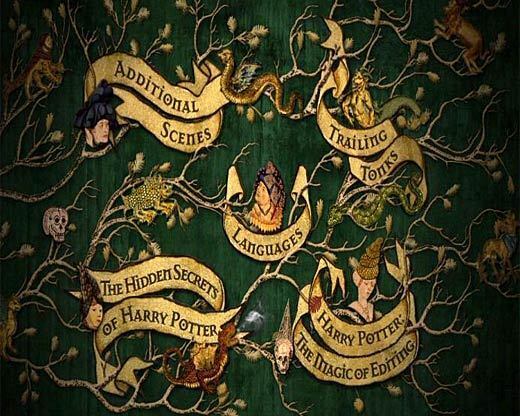 This is like a map of Harry Potter and the Order of Phoenix,like what to do in this movie,how.... Wallpaper and background images in the Harry Potter club tagged: harry potter map. This Harry Potter photo contains anime, truyện tranh, phim hoạt hình, and manga.